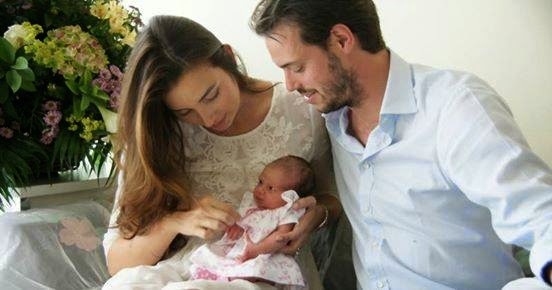 "The Grand Duke and Grand Duchess are very happy to announce the birth of the first child of their royal highnesses Prince Félix and Princess Claire. The baby was born on 15 June 2014 at the Grand-Duchesse Charlotte Maternity Wing at the Centre Hospitalier de Luxembourg. 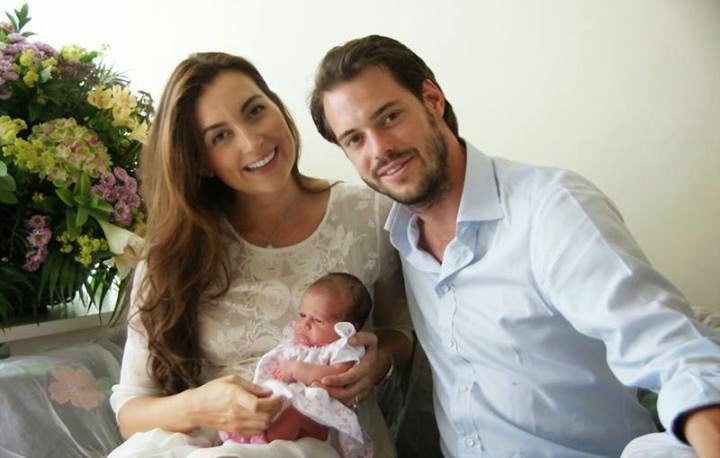 The young princess will bear the names Amalia, Gabriela, Maria Teresa. 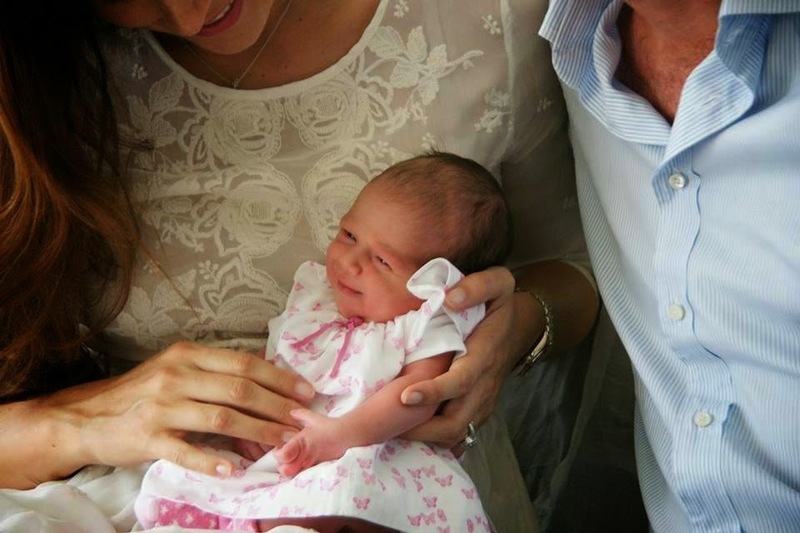 She weighed 2.95kg and measured 50cm at birth. Prince Félix and Princess Claire with Princess Amalia Gabriela Maria Teresa of Luxembourg...!